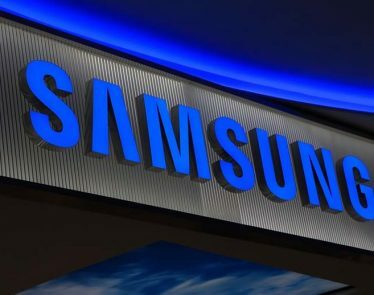 HomeTechComputer HardwareSamsung and Android Folding Phones Coming Soon! After five years of teasing tech enthusiasts, Samsung (OTC:SSNLF) has just released the first phone to ever have a folding screen. In addition to this, Android has also released a mock-up of its very own foldable smartphone. 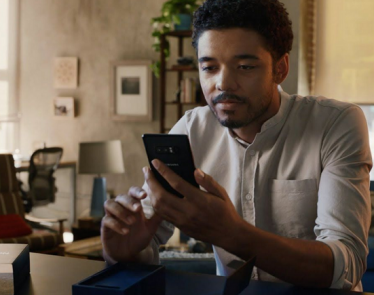 The phone was announced at the Samsung Developer Conference (SCD18) in San Francisco, by Samsung’s Senior VP of Mobile Product Marketing, Justin Denison. The new phone debuted has an Infinity Flex Display that folds and unfolds as many times as it has to in its lifetime. 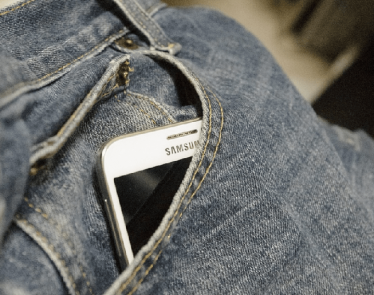 Samsung claims it wants to give you a full tablet that will fit in your pocket. Support in mainline Android means that these new folding phones are being taken extremely seriously as a new device class. 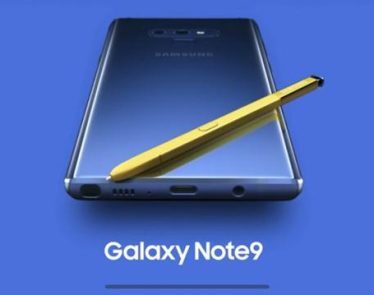 This bodes not only well for Samsung but also for LG and Huawei. 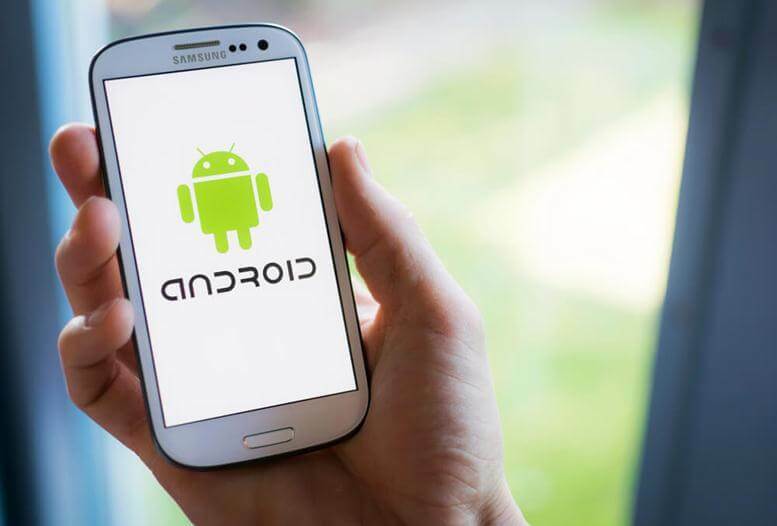 At the Android Dev Summit this week, Android officially announced it would be adding support for foldable devices. 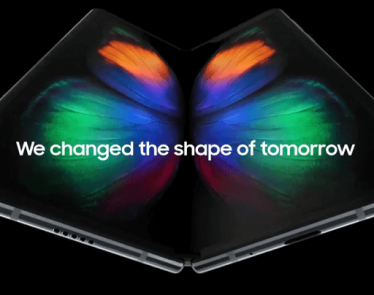 While the Samsung manufacturer of folding phones has already been confirmed, Android VP of Engineering, Dave Burke, confirmed that he expects to see foldable devices from several different Android manufacturers.